GRAND RAPIDS, MI – A newly updated proposal from Graymont Inc., the Canadian mining company seeking to buy state land for a limestone mine in Michigan’s Upper Peninsula, was submitted to the Michigan Department of Natural Resources late last month. State officials say it currently under review and a final decision has been postponed. DNR director, Keith Creagh, was to decide the fate of the proposed land purchase at the February 12 Natural Resources Commission meeting in Lansing. That decision was pushed back until March at the earliest. Creagh, however, approved a second Graymont proposal for a 1,717.6- acre exchange of mineral rights. The company proposed swapping mineral rights it owns under state land for minerals the state owns under U.S. Forest Service land. State officials say the exchange was desirable. Graymont has revised its proposal three times since it initially sought approval in 2013. The current revision still seeks to purchase 9,062 acres of land with an option on 535 acres of land to develop a 55-acre transportation easement. It also seeks to exchange 820 acres of land for an equal amount of state land that will be used for a surface mine. 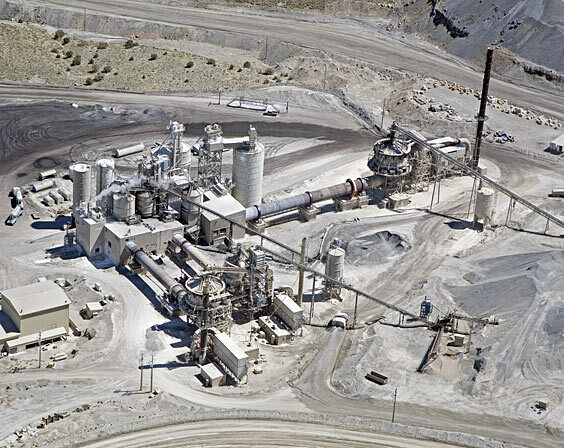 The company upped its offer to the state, saying it would pay 30 cents per ton of limestone it extracts, a 60-percent increase from the18.7 cents per ton original offer. The royalties would be deposited in the State Park Endowment Fund. Six DNR chiefs, including ONeill, did not support the Graymont proposal a month ago. They urged DNR director Creagh to reject the proposal. O’Neill said the revisions change the playing field. “People say they want jobs out of this. We want them to provide more information about jobs and the economy that will come of it,” O’Neill said. This entry was posted in Uncategorized and tagged Conservation, Environment, Michigan, Michigan Department of Natural Resources, Mining, State Forests, Upper Peninsula. Bookmark the permalink.